Rice-flour is an excellent substitute for wheat-flour, and is used widely (but not only) in Far Eastern and Asian cuisine. 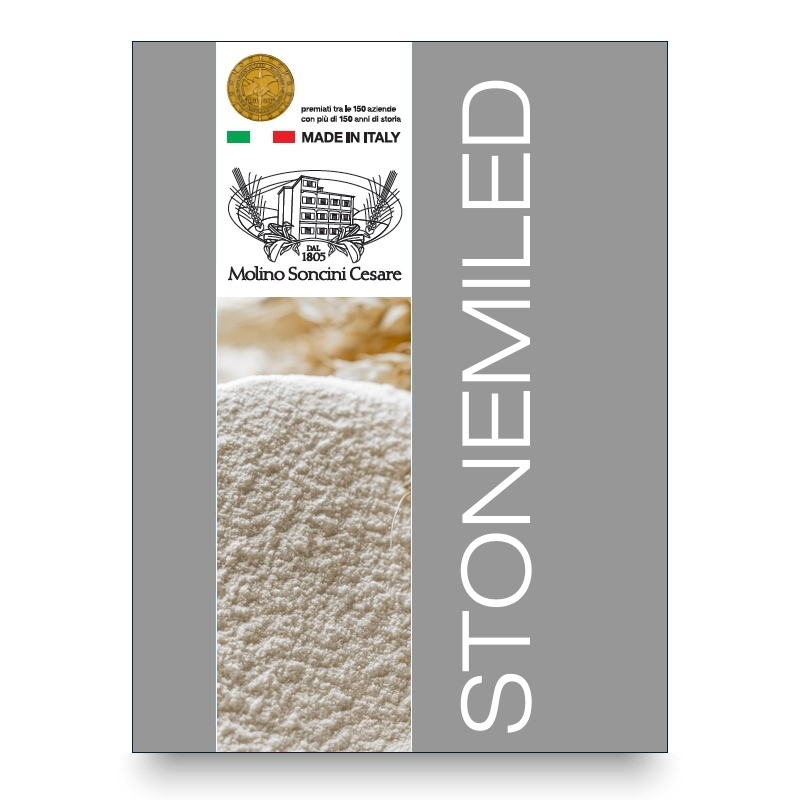 Our flour is made by sifting and stone-milling rice in a secure plansifter in order to remove any rough pieces, and separate the flour from waste elements. This product is not made with genetically-modified ingredients, and is made from Italian ingredients.